All the way back in episode 246 we set the stage for looking into the fantasy genre. This episode we take our look into the Historical Fiction Genre. What is historical fantasy fiction? People who whose Creative Trait is concrete. 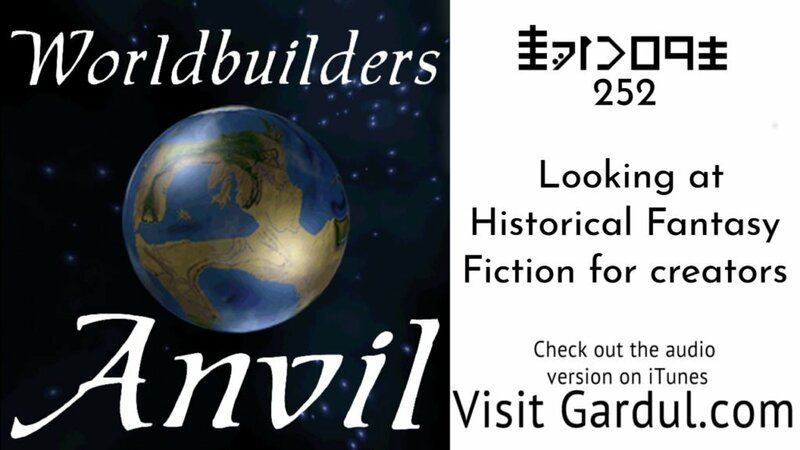 Do not think you can create a world for historical fiction check out the foundations of worldbuilding course.